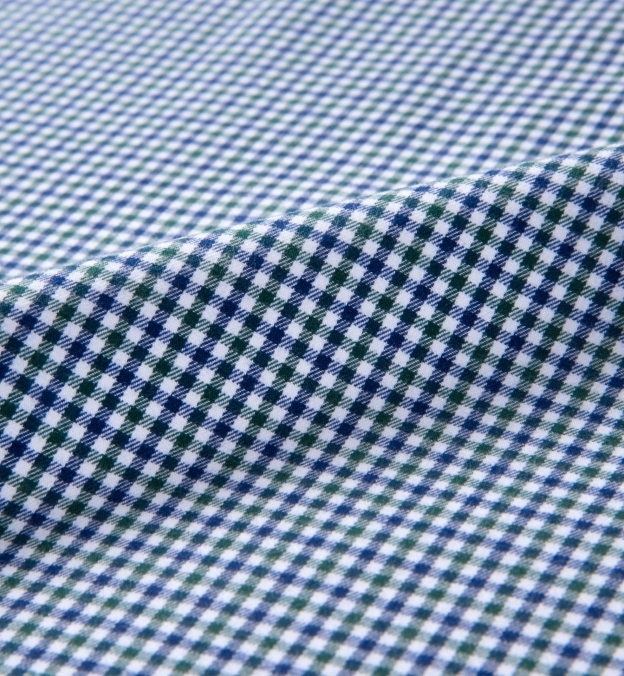 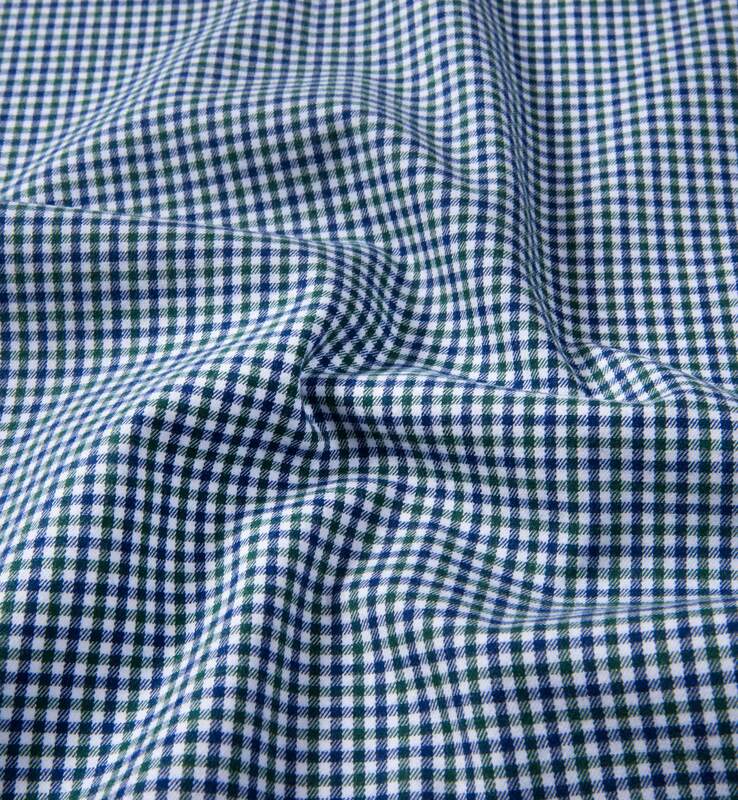 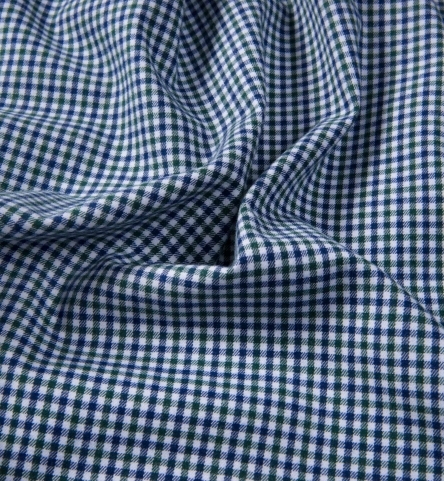 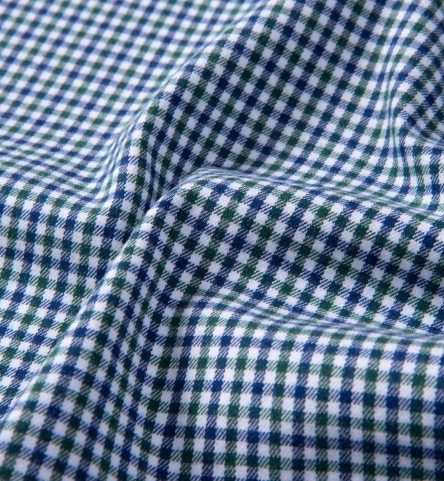 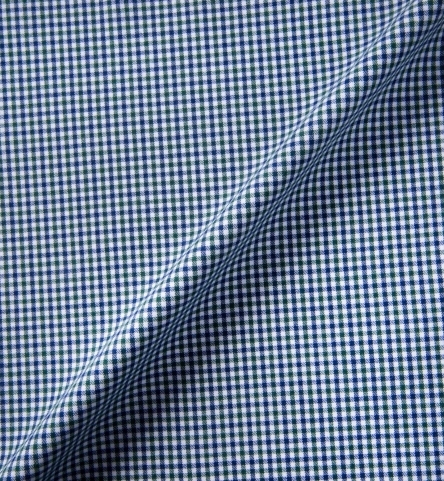 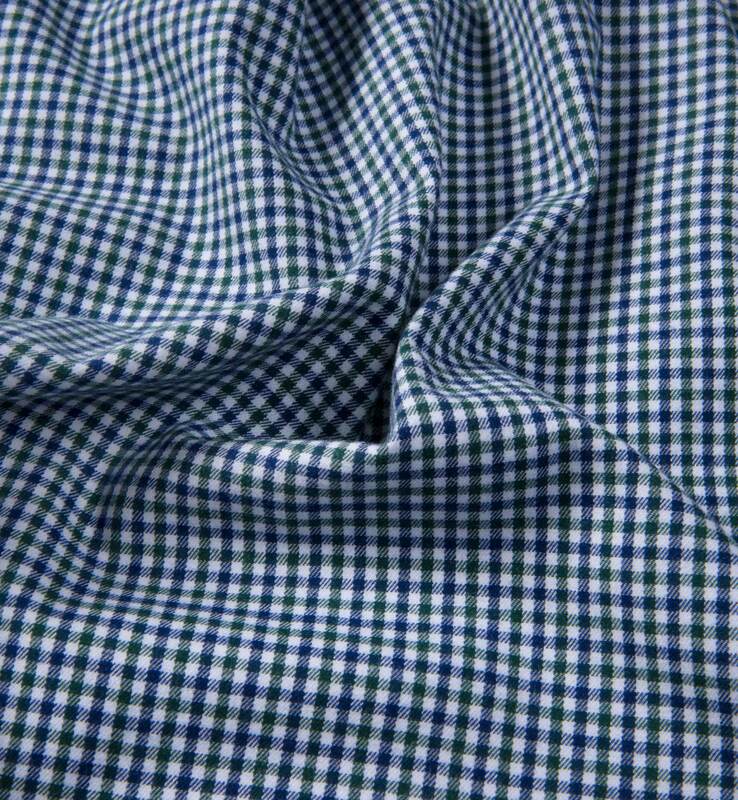 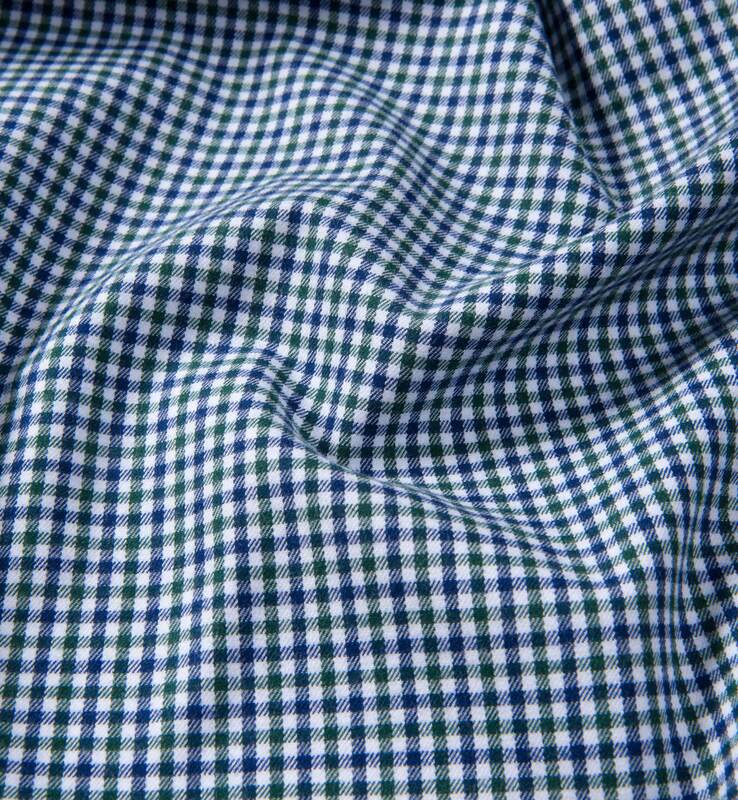 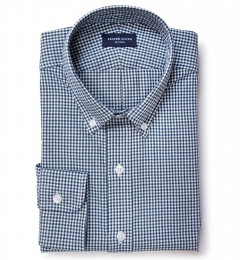 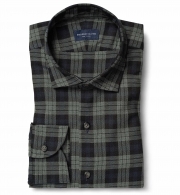 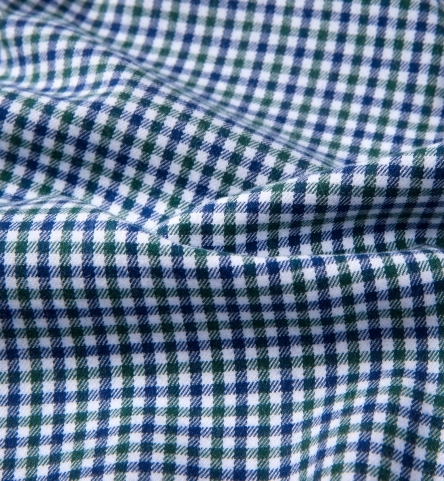 Masculine shades of green and navy on this classic multi gingham pattern. We know guys love their gingham shirts, so we developed this one with the same super soft brushed finish as our Dock Street Flannels. 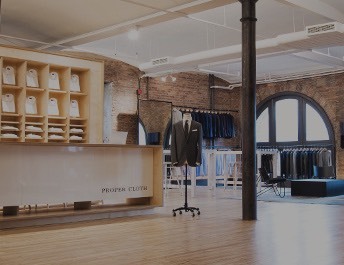 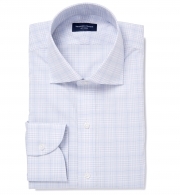 It's just light enough to wear under a sport coat if you'd like to dress it up. 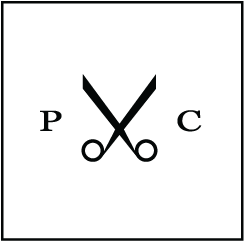 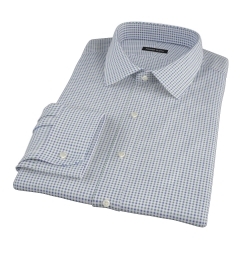 Just make sure you order it with a soft collar, cuffs, and placket!